This is as huge as it gets when it comes to a chess megastore. 12th Women's World Chess Champion Chess Queen™ Alexandra Kosteniuk has launched a fantastic, super-stocked chess DVD and download megastore. 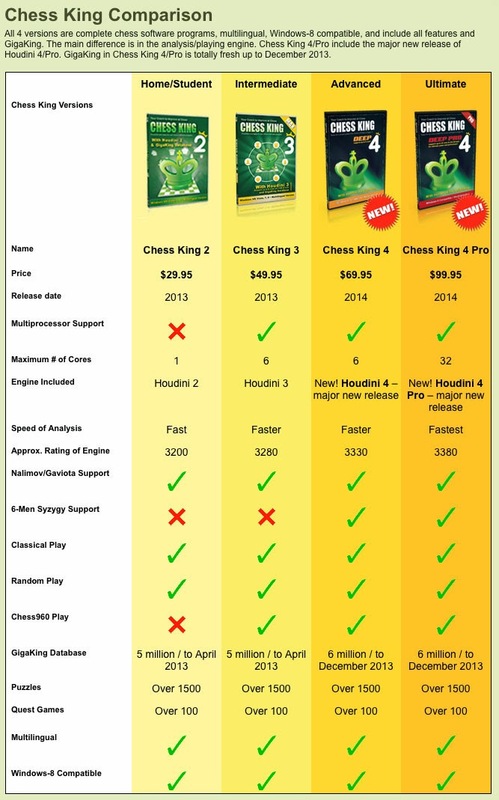 DVDs, PC software, Chess King, Wide range of Trainers for all levels - beginners, club level, advanced, Convekta products, Kosteniuk videos - Software downloads for PC and Mac, DVD video downloads and lots more. 12th Women's World Chess Champion, Chess Queen™ Alexandra Kosteniuk is loved for her attacking style of play, bringing style and glamour to chess and teaching chess through free through her fantastic videos, blogs and social media streams - DVDs must for any chess lover. wow that's cool. good show. gotta browse. Super. Congrats. Just ordered some stuff. Looking to receive my package quickly. Heart-to-Kill Chess Babes: Name 'em!